As my readers know, I’ve been interested in and written about the structure of stories for years. 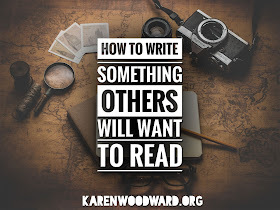 You say there are only two hard and fast rules of writing (you must read and you must write) but then you go on about the structure of stories. Sure, you say it’s optional—that wonderful stories can be written which conform to no recognizable structure. But then WHY spend so much of your time blogging about story structure if a story can be perfectly good without it? This NaNoWriMo I’m going to be writing a lot about structure and so it’s important for me to answer this question. That’s what this post is going to be about, a defense of structure as well as an explanation of why this topic is so important to me on a personal level. When I was a child I had horrible nightmares. To try and prevent these nightmares, my dad would tell me a story before I went to sleep, a different story every night. Sometimes he told me about the tiny village he grew up in, the chickens he raised, the pair of wolfhounds that defended him against rabid wolves, or the mean camel his parents made him take care of. Other times Dad would put his own twist on folktales (how the lion got to be king) but, often, he would just make up a story. This morning Mom made my breakfast and then I put on my coat and that was good because it was SO COLD. Then I saw Jan and we ran to the door and I won! Then Mrs. Bloom taught English but no one likes her because she smells funny. Then the bell rang and I came home! My dad was a natural storyteller. He never read an article about how to write, nothing about “Three Tips to Build Suspense” or anything having to do with The Hero’s Journey and if you asked him what an arc was he’d talk to you about Noah! And yet he told wonderful, interesting, suspenseful stories. That first, failed, performance changed me. It gave me a desire, a goal, that has lasted my entire life: I want to do what my dad did, I want to be able to tell a story he would want to listen to as much as I wanted to listen to his stories. My parents were readers so it was natural that I became one. It was also natural that I began to write my own stories. After reading C.S. Lewis and J.R.R. Tolkien I was all about the soft magical silence of a lonely glade, or the feeling of aloneness—but not loneliness—that comes from sitting on the art gallery steps downtown and letting the sights and sounds of the crowd sweep over me. “Err... Yes, yes, I think it was,” my mother said, her smile a shade too tight, too stretched. Then one day I became suspicious and, after Mom said she liked my story, I asked, "What did you think about the gorilla? Was it too much?" There was, of course, no gorilla. “On no! I liked the gorilla,” my unsuspecting mother said, absently flipping through her recipe cards, thinking about dinner. I do give her kudos for telling the truth. Putting what she said another way: it was boring. My mother and father didn’t make allowances for age or inexperience. If a story was boring then it was boring and—regardless of who wrote it—they weren’t going to read it. Life’s too short. And I get it. I do. Now. At the time they might as well have put my little writer’s heart in a vice and crushed it. At that time my parents were the entirety of my audience. They were my world. More than anything, I wanted them to want to read my work, to read it because they liked it. One thing I’ve wondered is ... Why? Why was I so passionate that they like my writing, my stories? Although it depends on the kind of story we read (some viewpoints are relentlessly external) we often get to know not only what a character looks like on the outside—long brown hair, button nose, suspiciously large mole—but what she is like on the inside. We know what she thinks, what she feels. We know when she lies and we know why. We know if she is in love and with whom and how that makes her feel. In short, we feel we completely understand the character because we know her in all her glorious particularity. And with that understanding comes a feeling of intimacy, of familiarity and acceptance. We like them. These characters can become like our friends, our family. When I was a child all my characters were me. I wrote about myself, about my internal states, my loves and likes and desires, about my perspective on the world. And I thought if I did it right that the people who read my work might come to feel about me the way I had come to feel about my favorite characters. Broadly speaking, I think there are two reasons why I write—and I don’t think I’m alone in this. First, as you've seen, I write to communicate. Second, I write to entertain. I think that, in practice, these two motivations are intermingled. Let's take a look at each. “And here we go—actual telepathy in action. You’ll notice I have nothing up my sleeves and that my lips never move. Neither, most likely, do yours. “Look—here’s a table covered with a red cloth. On it is a cage the size of a small fish aquarium. In the cage is a white rabbit with a pink nose and pink-rimmed eyes. In its front paws is a carrot-stub upon which it is contentedly munching. On its back, clearly marked in blue ink, is the numeral 8. “Do we see the same thing? We’d have to get together and compare notes to make absolutely sure, but I think we do. There will be necessary variations, of course: some receivers will see a cloth which is turkey red, some will see one that’s scarlet, while others may see still other shades. (To colorblind receivers, the red tablecloth is the dark gray of cigar ashes.) Some may see scalloped edges, some may see straight ones. Decorative souls may add a little lace, and welcome—my tablecloth is your tablecloth, knock yourself out. “.... The most interesting thing here isn’t even the carrot-munching rabbit in the cage, but the number on its back. Not a six, not a four, not nineteen-point-five. It’s an eight. This is what we’re looking at, and we all see it. I didn’t tell you. You didn’t ask me. I never opened my mouth and you never opened yours. We’re not even in the same year together, let alone the same room … except we are together. We’re close. The thing about communication is that it only really works if we’re honest. Writing is telepathy and telepathy is communication. We are communicating our thoughts but not just our thoughts. When we write we cannot help but communicate how we see the world, our likes and our loves, our very soul. 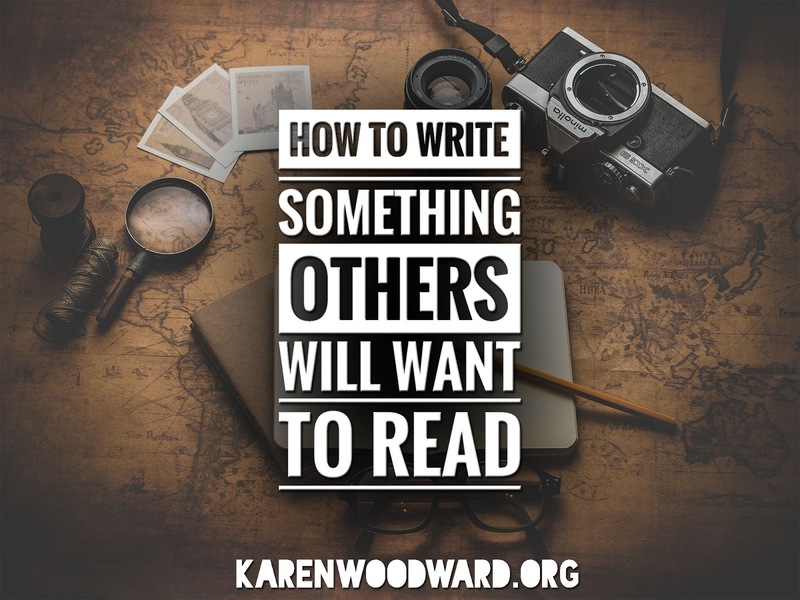 Some people write because they want to share themselves—how they see things, their worldview, their unique perspective—with others. Of course, this isn’t the only reason anyone writes. If it was, then their story would probably be as entertaining as that first story I told when I was 5! Today I would like to share a link to a book I’ve just published! It’s called How to Write a Choose Your Own Adventure Story. Years ago I wrote a post about how to write a CYOA story and it went on to become one of my most popular. Then I realized why: there were no books on the subject. So I wrote one! If you’ve ever wanted to try your hand at writing a CYOA story, it will give you a place to start. If you read it, I would love to know what you thought of it! Okay, that’s it! This was a long blog post. Sorry about that! I’ll pick up where I left off next time and talk about writing as entertainment. I’ll go over why I believe writers need to care about the structure of their stories. Stay tuned!